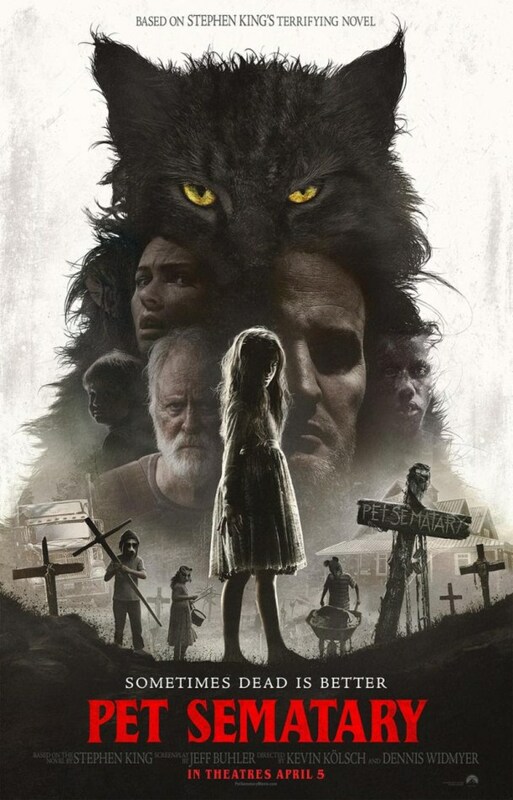 Based on the horror novel by Stephen King, Pet Sematary is about Dr. Louis Creed (Jason Clarke), who, after relocating with his wife Rachel (Amy Seimetz) and their two young children from Boston to rural Maine, discovers a mysterious burial ground hidden deep in the woods near the family’s new home. When tragedy strikes, Louis turns to his unusual neighbor, Jud Crandall (John Lithgow), setting off a perilous chain reaction that unleashes an unfathomable evil with horrific consequences. Directed by Kevin Kolsch and Dennis Widmyer. Screenplay by Jeff Buhler. Starring: Jason Clarke, Amy Seimetz, Jete Laurence, Hugo Lavoie, Lucas Lavoie and John Lithgow. Produced by Lorenzo di Bonaventura, Steven Schneider and Mark Vahradian with executive producer Mark Moran. 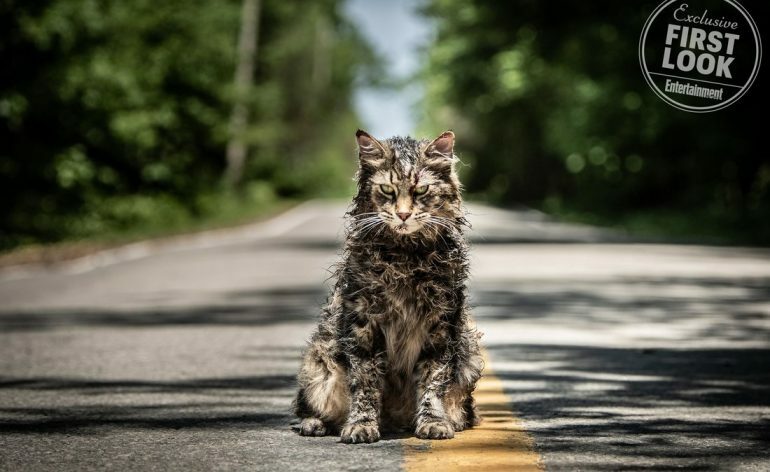 Opens on my birthday, APRIL 5, 2019.